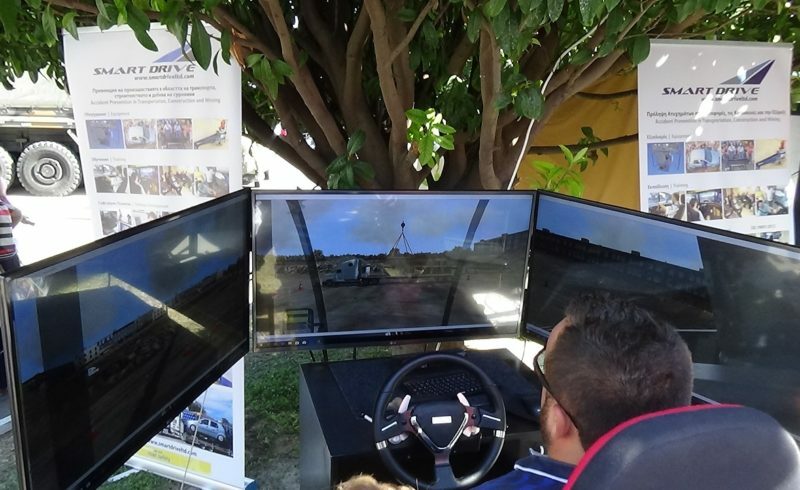 An electric vehicle Tesla Model 3 started from California an unofficial road trip. 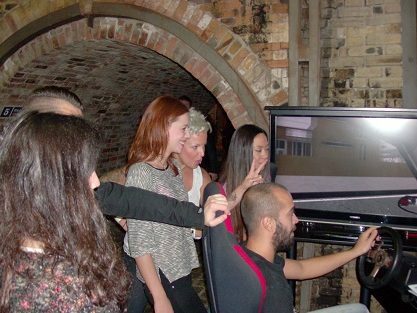 It crossed the US, passed to Canada and then through England continued in Europe. 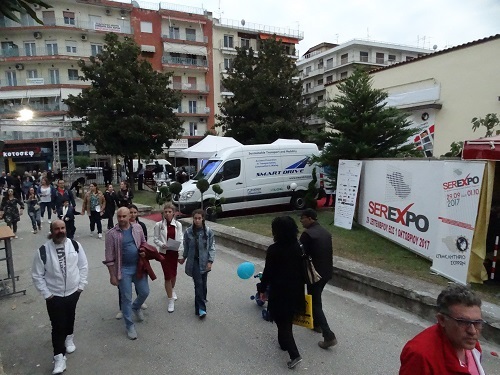 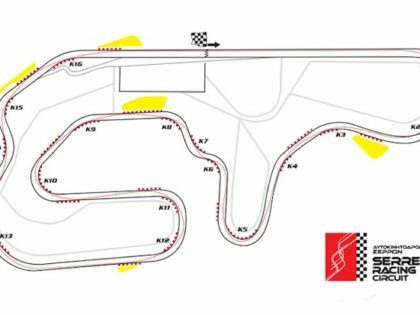 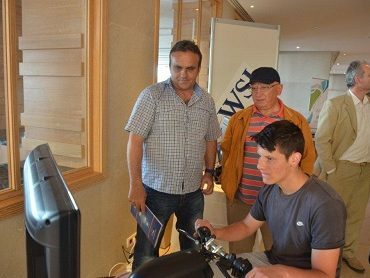 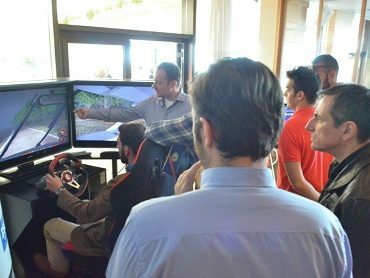 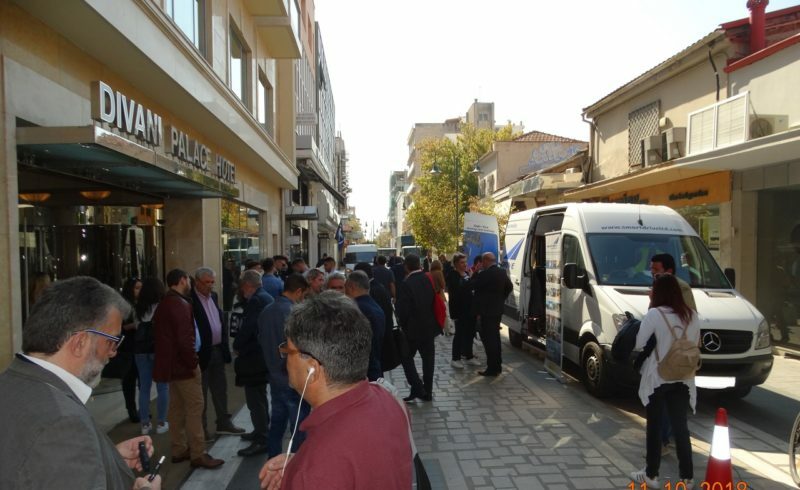 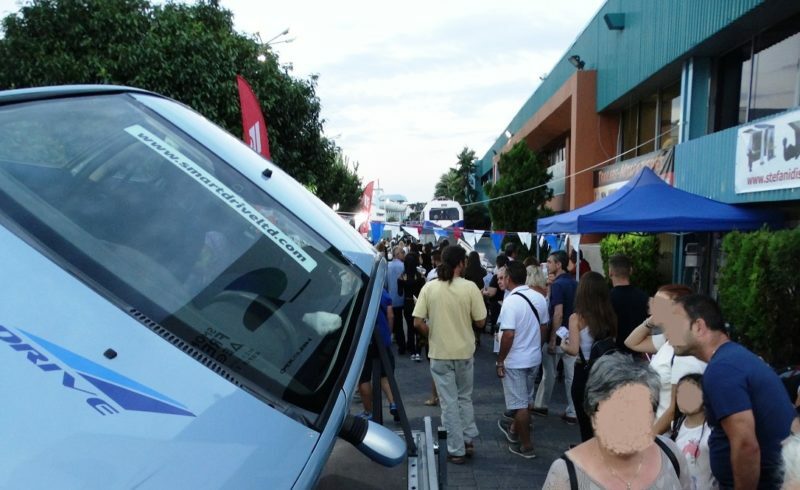 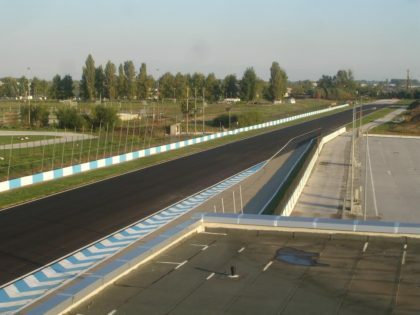 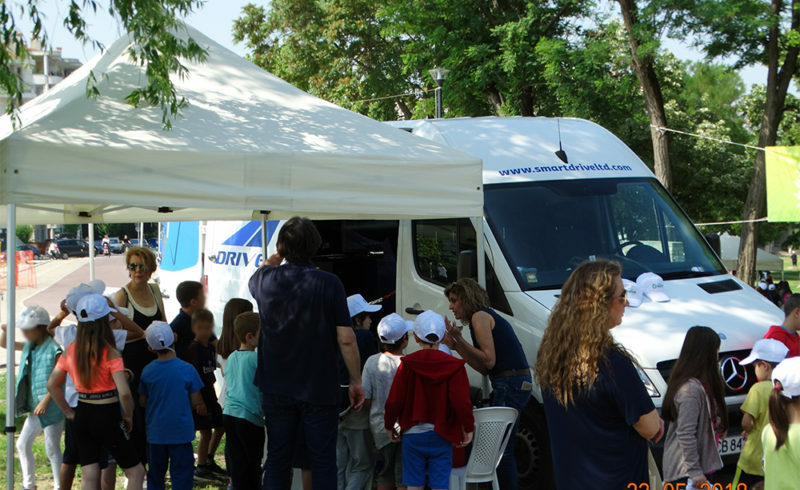 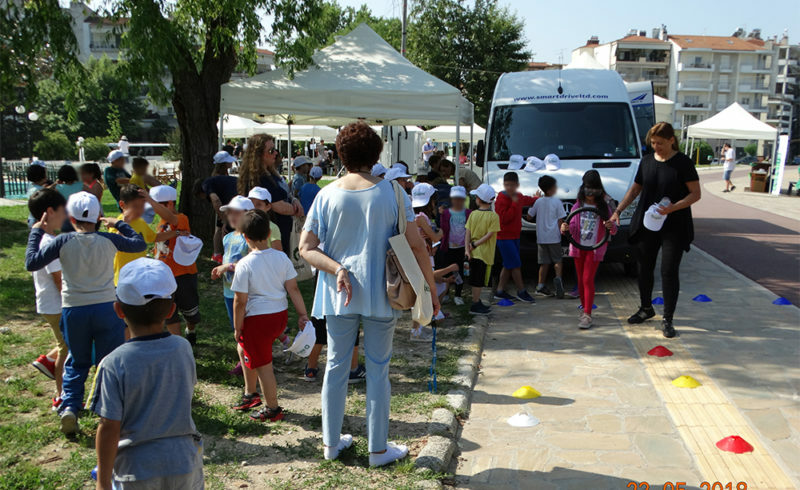 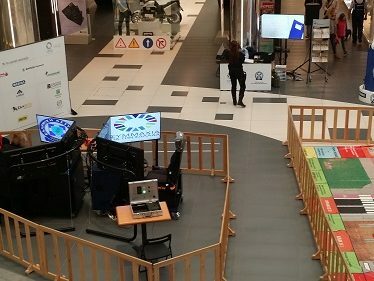 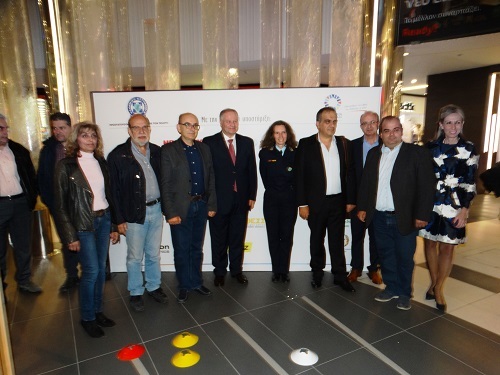 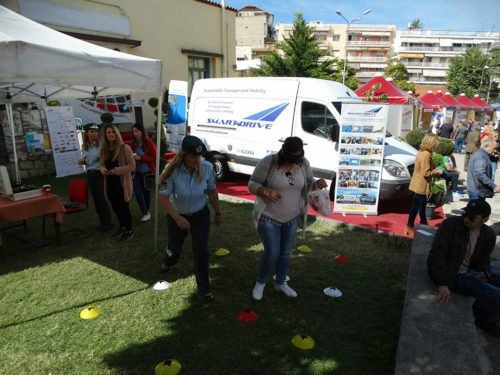 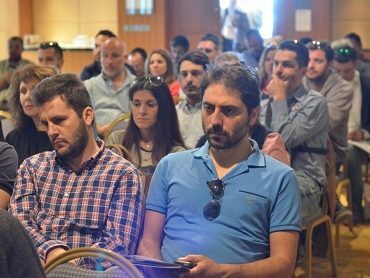 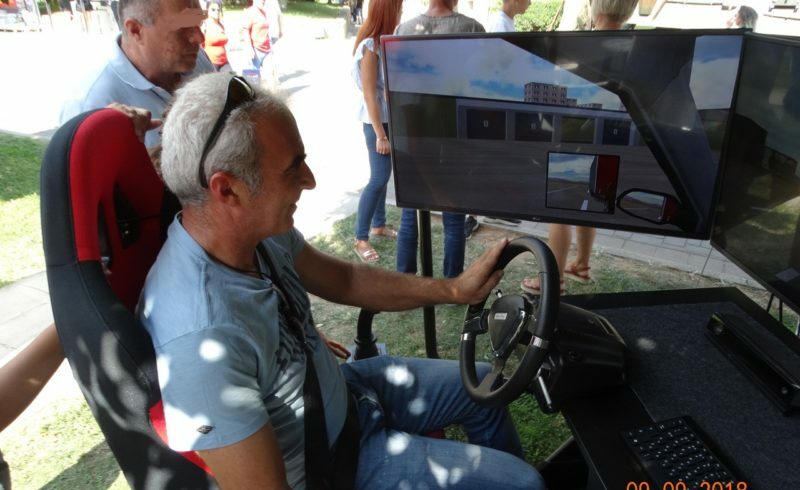 One of his stations would be the city of Thessaloniki in Greece, during the start of the 11th Hi Tech EKO Mobility Rally 2018 on Saturday 26 May (more about the race at www.heliev.gr), where the vehicle was supposed to be presented to organizers, rally crews and viewers, just before the start of the race. 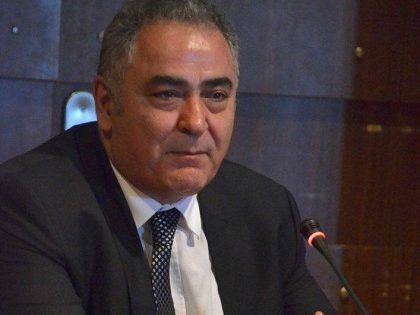 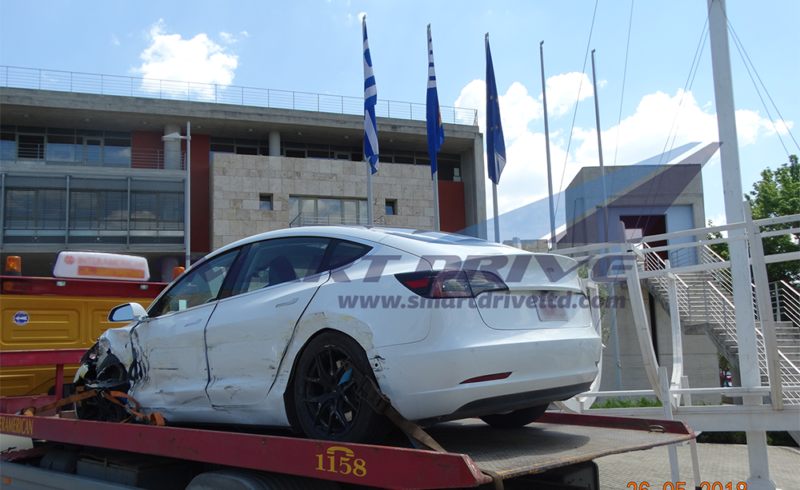 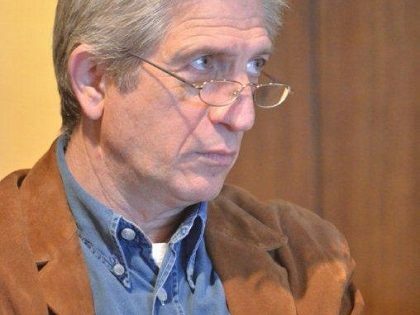 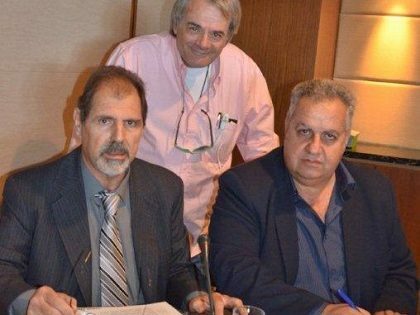 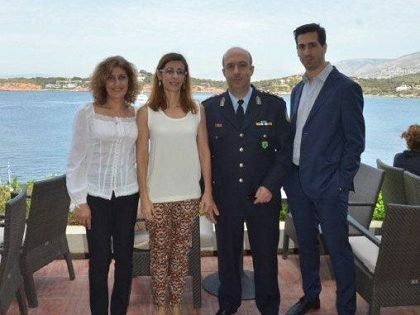 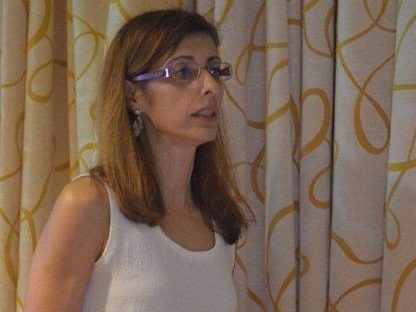 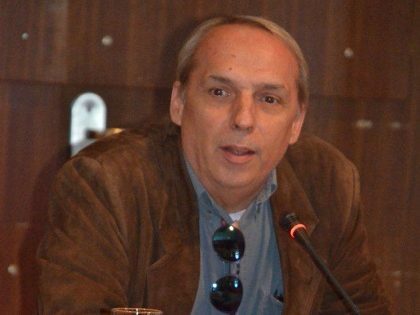 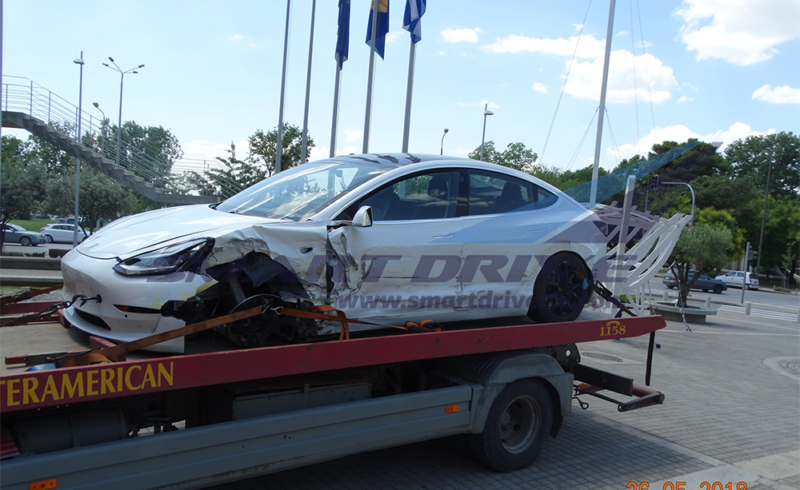 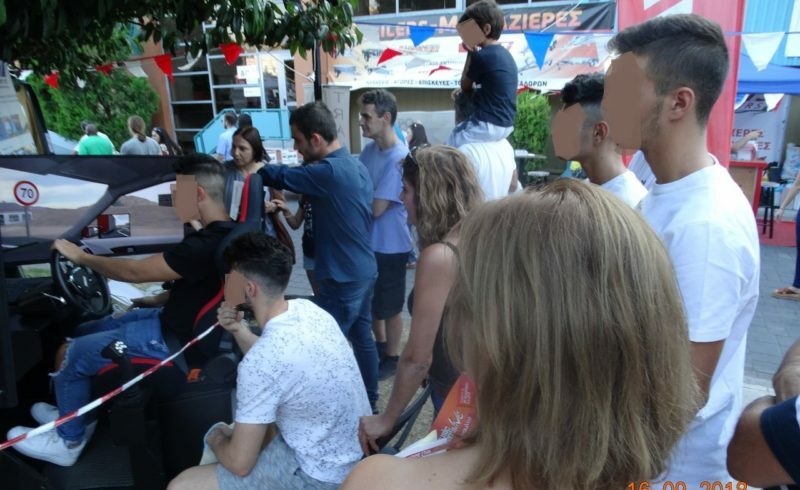 On Friday, May 25th, his voyage suddenly stopped after an accidental incident out of the city of Florina in Greece, while (according to driver’s statement) the car was on the autopilot. 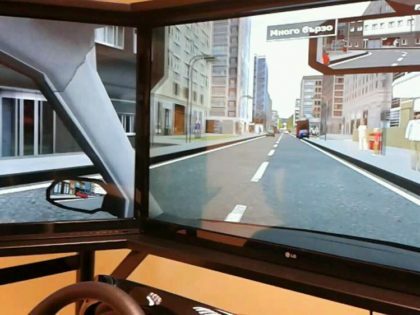 Informative videos for safe and eco-driving. 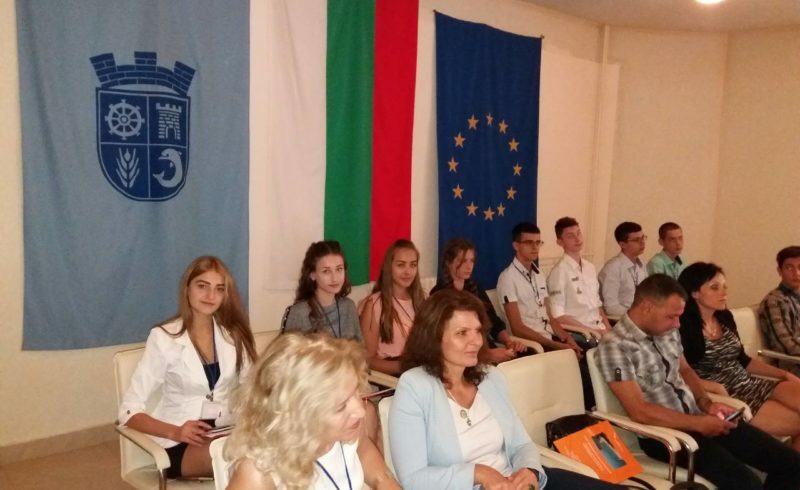 Over the past twenty years, more than 18,000 people have been killed in Bulgaria and over 175000 were injured. 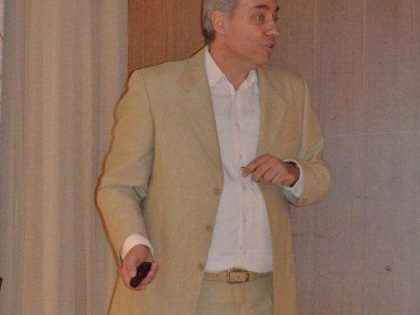 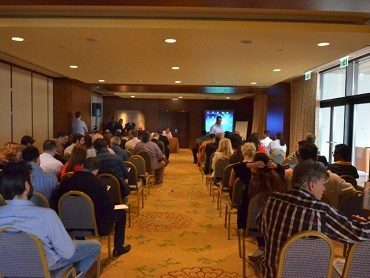 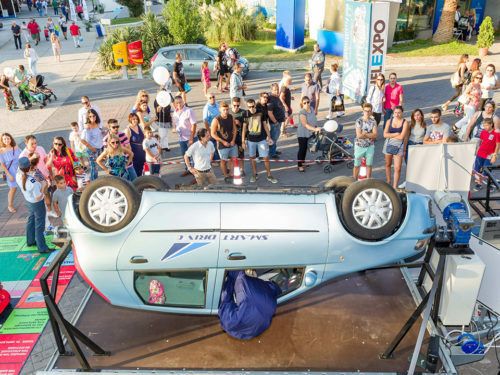 Annually, the direct and indirect costs for Bulgaria in road accidents are estimated between 1 and 2 billion Levas. 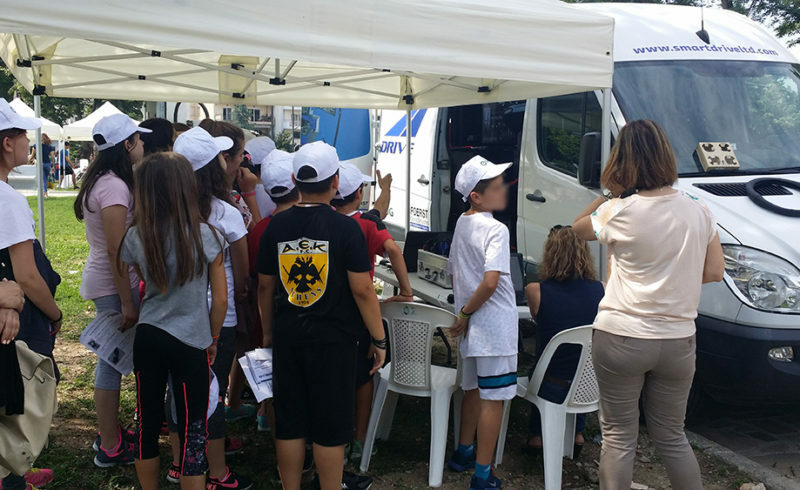 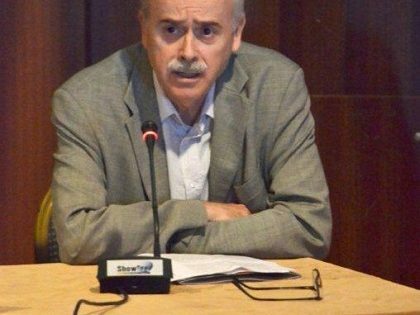 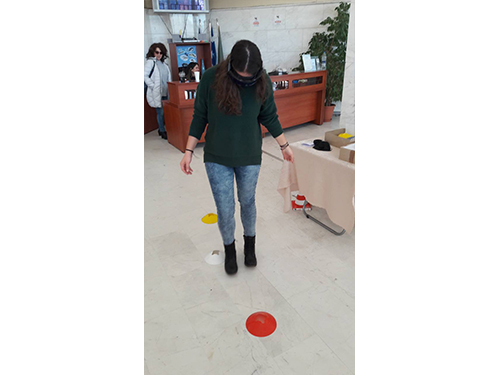 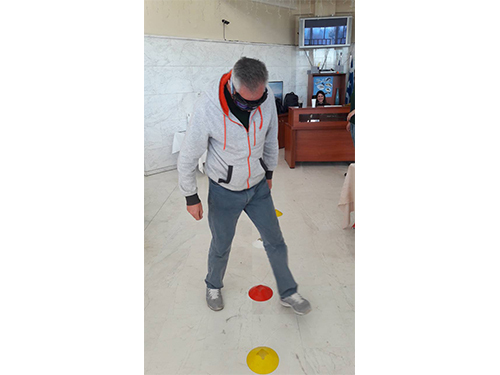 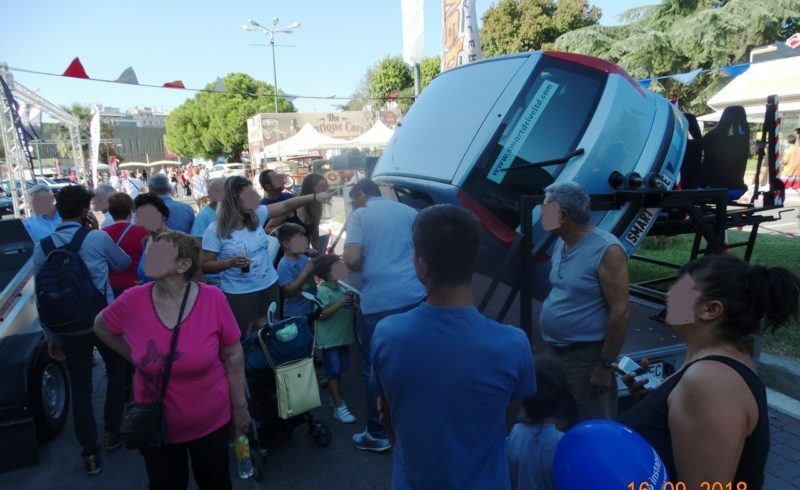 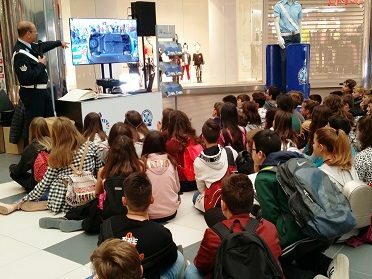 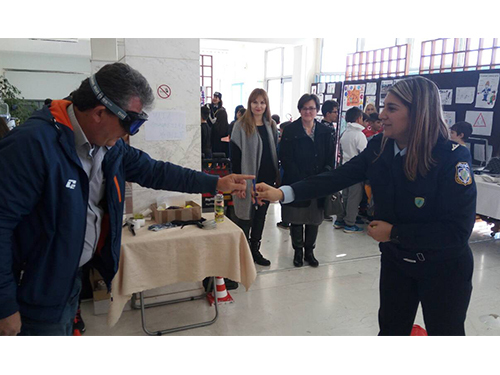 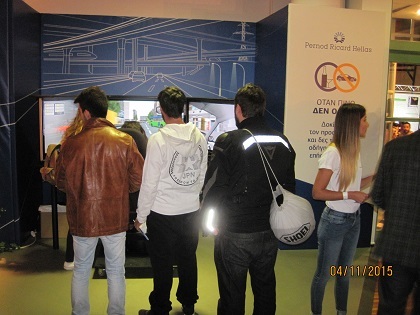 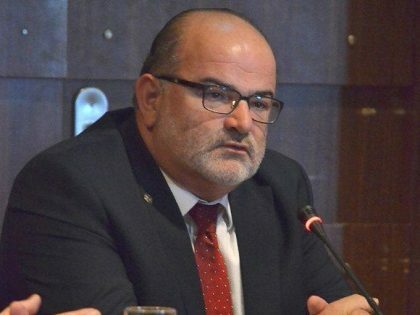 The traffic accidents are the leading cause of deaths among the young people of aged from 15 to 29, the second ages between 5 and 14 and the third between ages 30 and 44 years old. 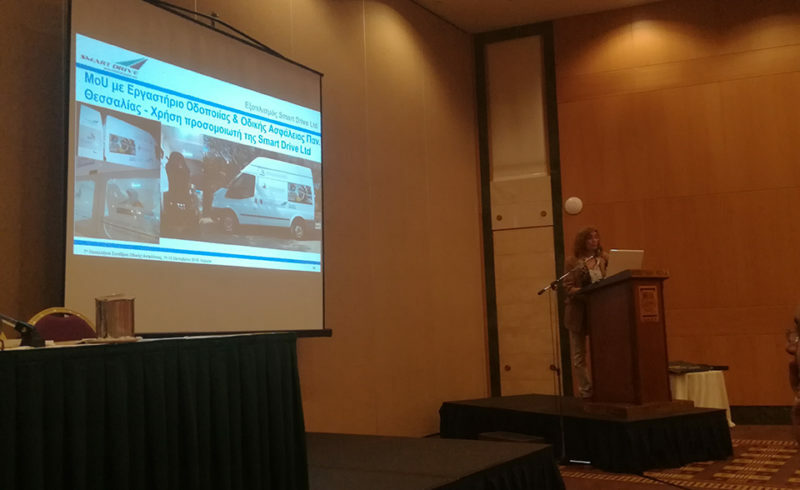 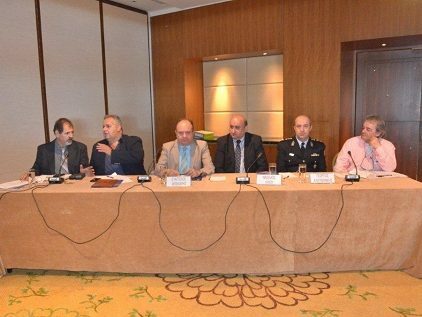 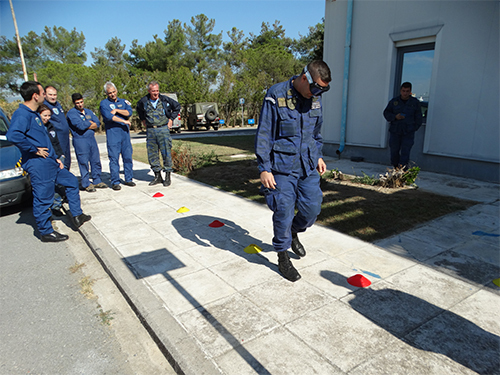 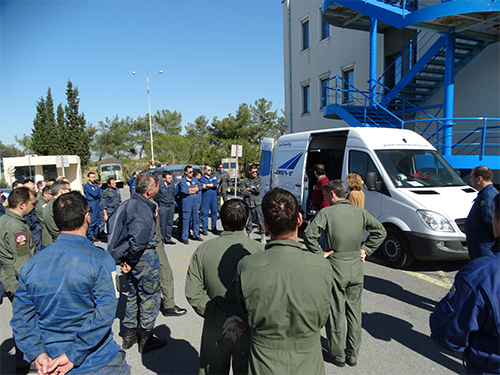 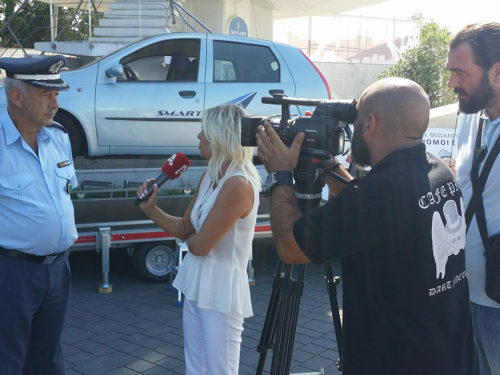 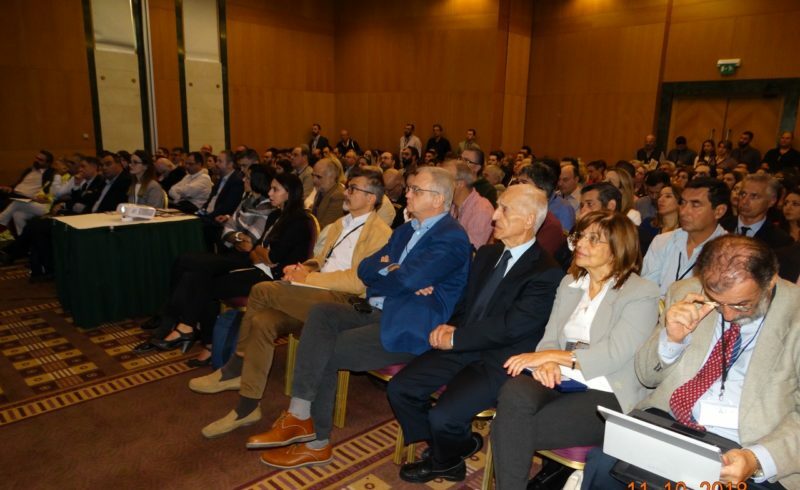 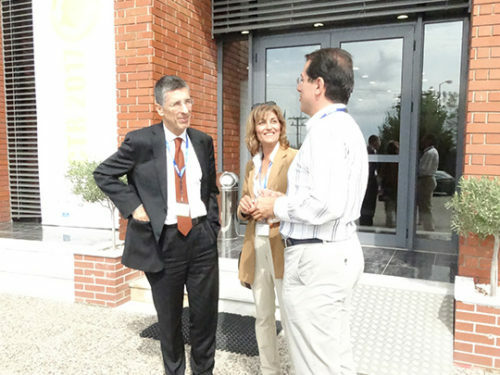 The Greek eCall Video which was co-produced by Smart Drive and DSP, has been uploaded on the new eCall Website of the European Union, on the 3rd of June, 2014. 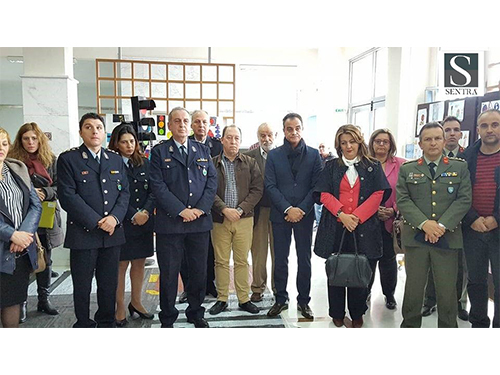 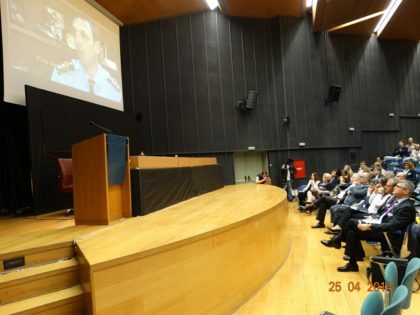 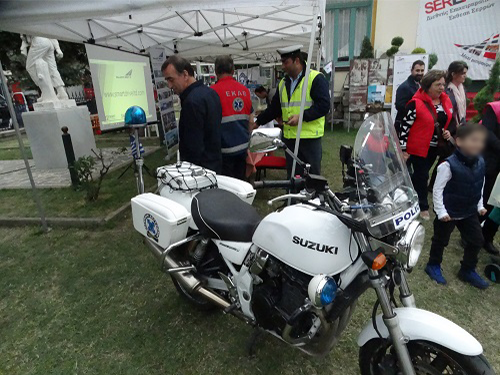 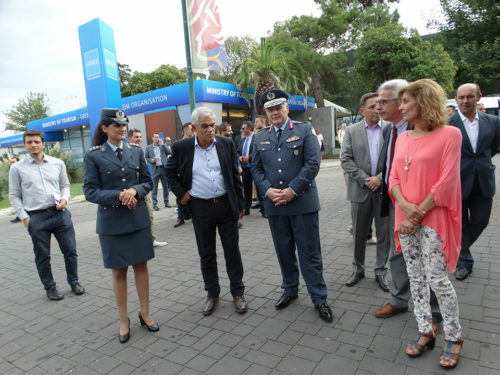 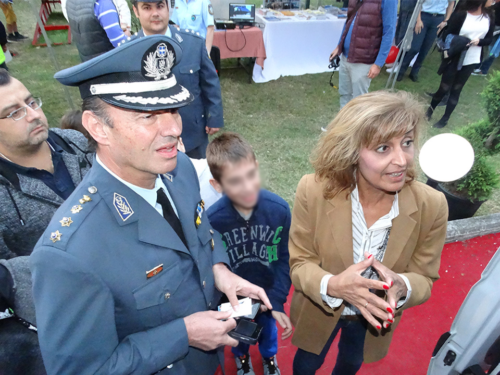 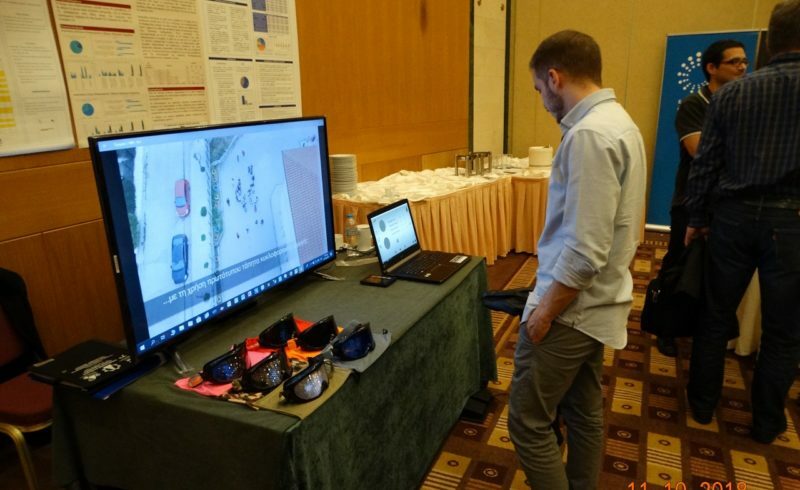 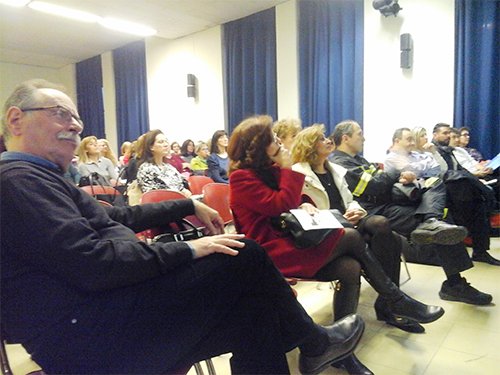 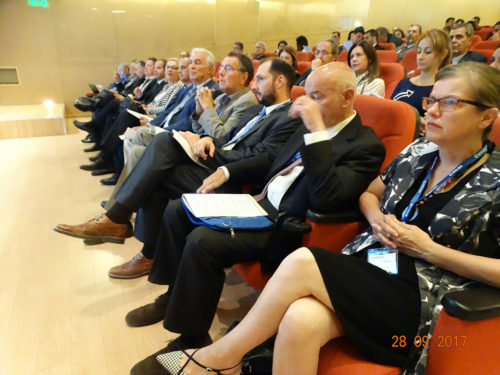 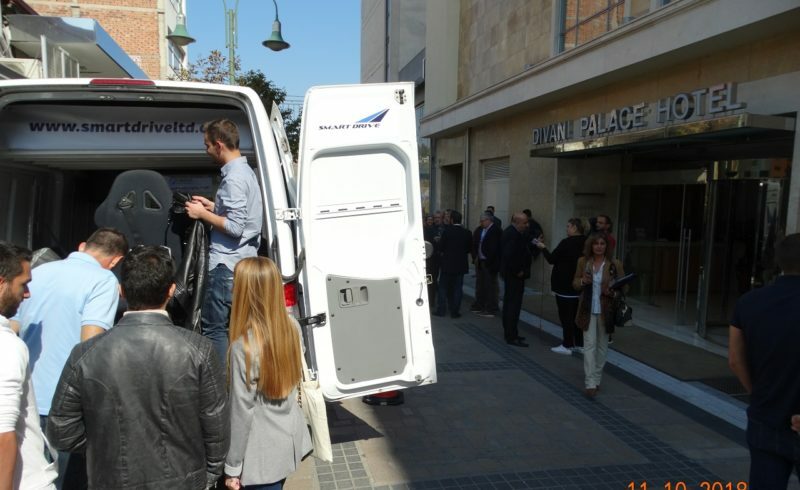 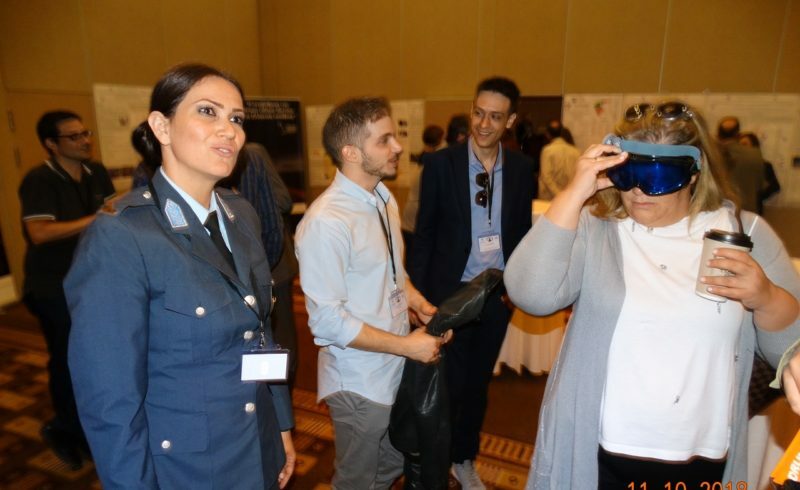 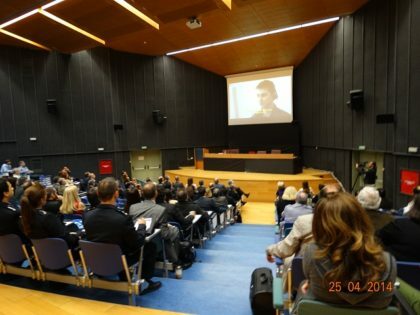 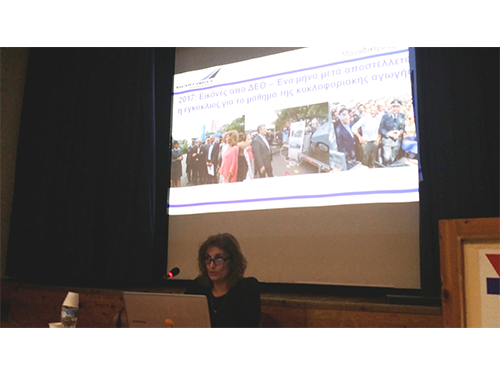 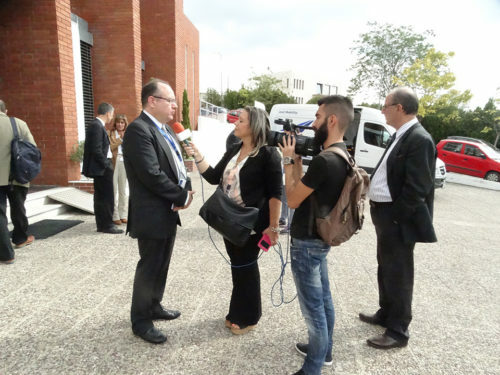 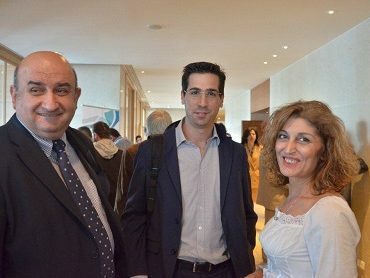 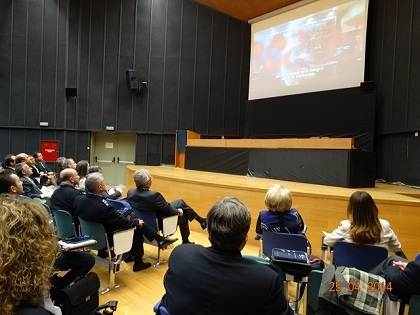 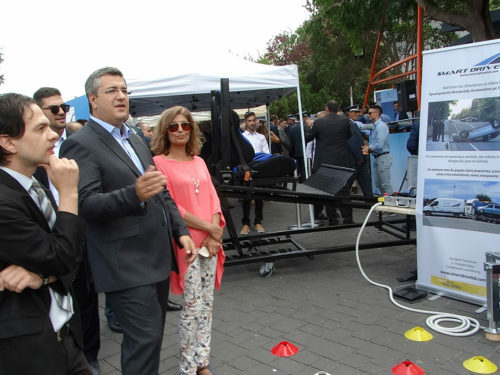 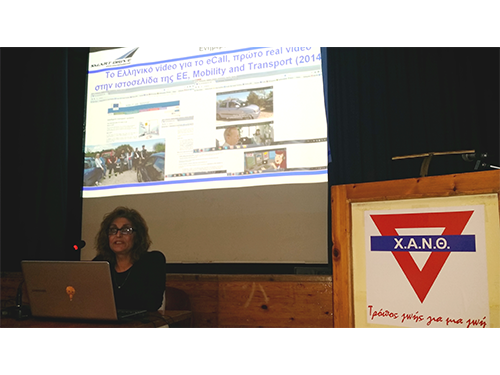 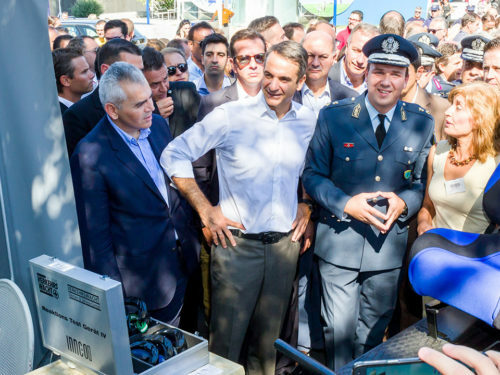 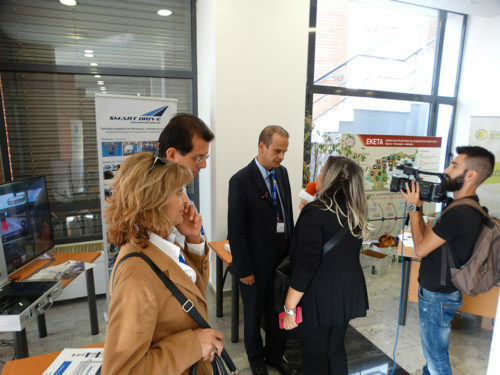 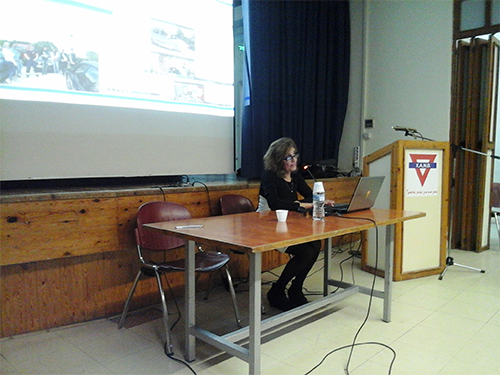 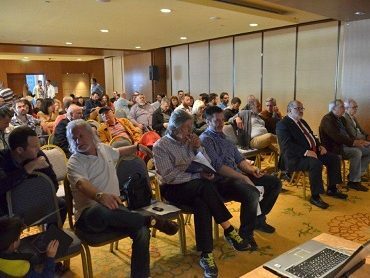 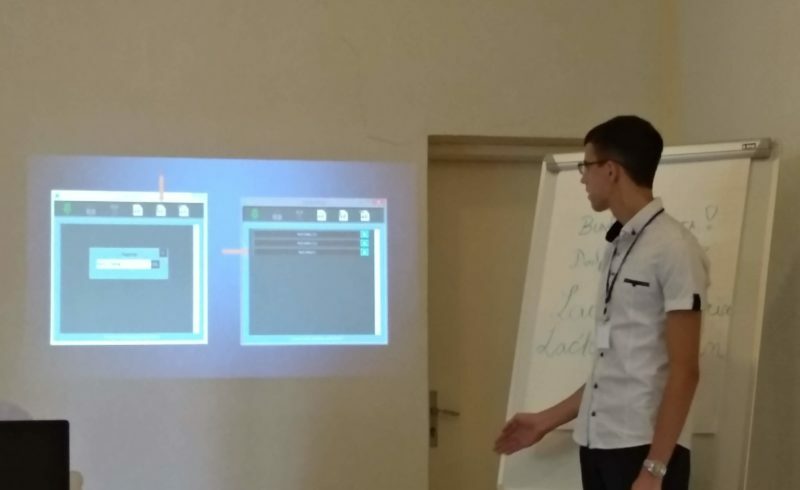 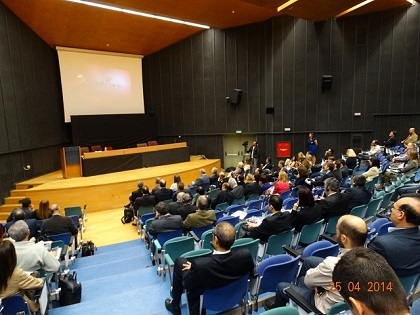 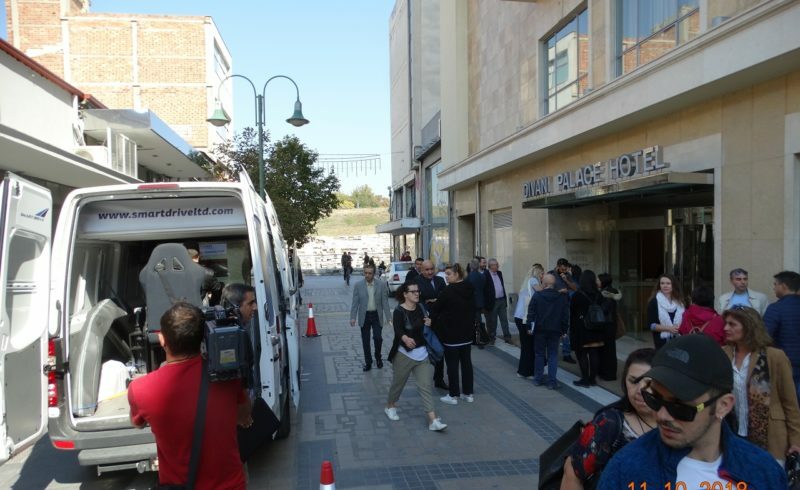 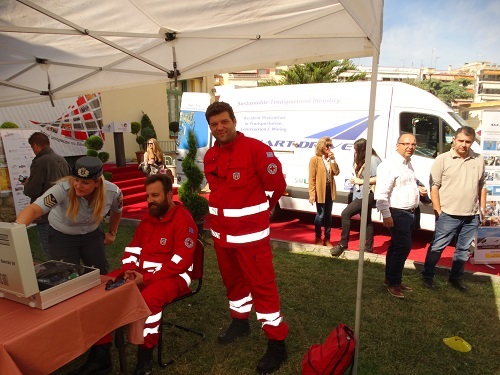 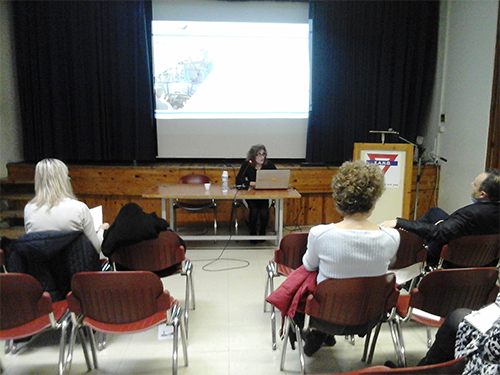 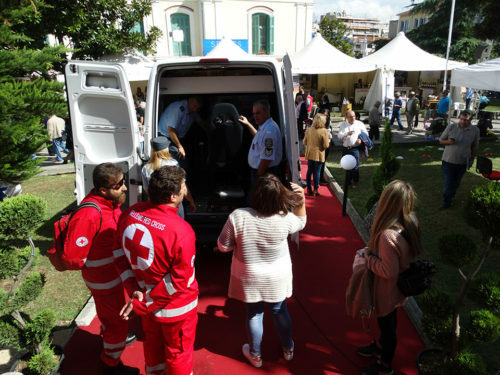 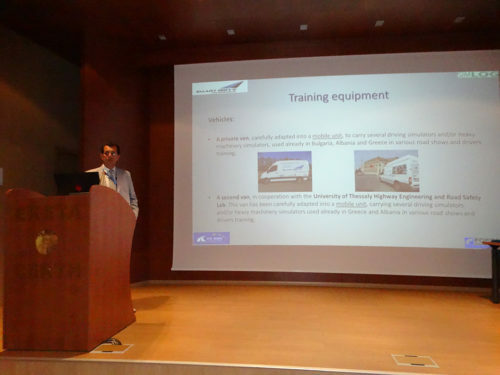 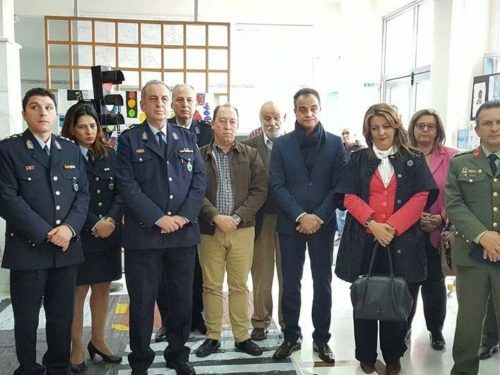 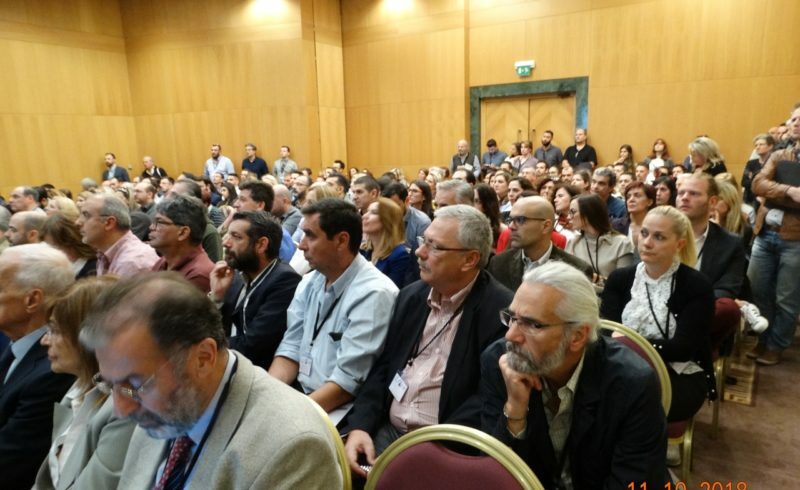 The eCall, an automatic pilot system sending a message to the emergency services in case of a traffic accident, was presented during the International Conference held on 25 April 2014, at the Main Auditorium of the Ministry of Infrastructure, Transport and Networks. 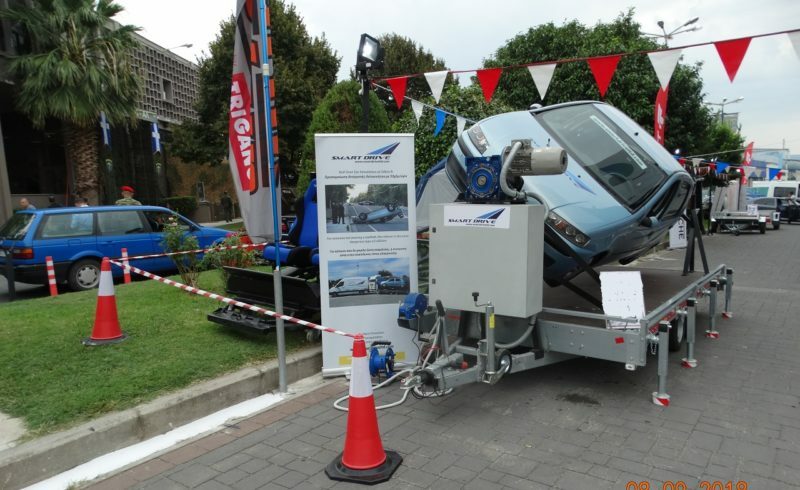 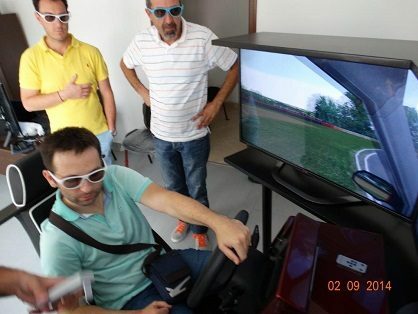 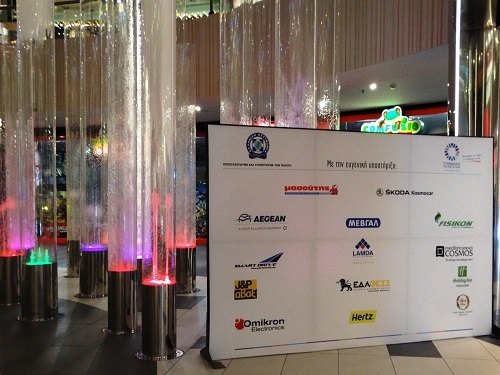 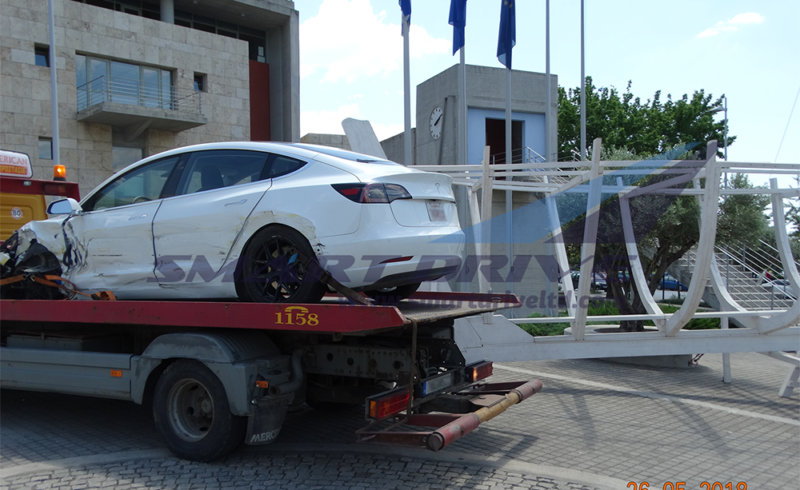 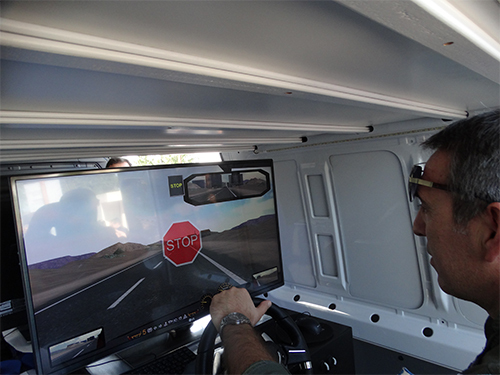 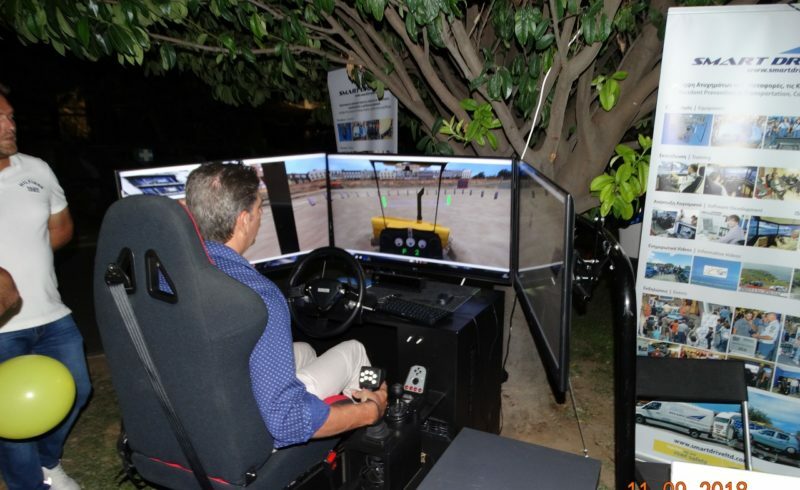 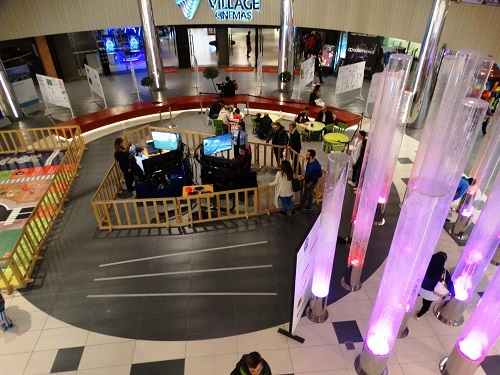 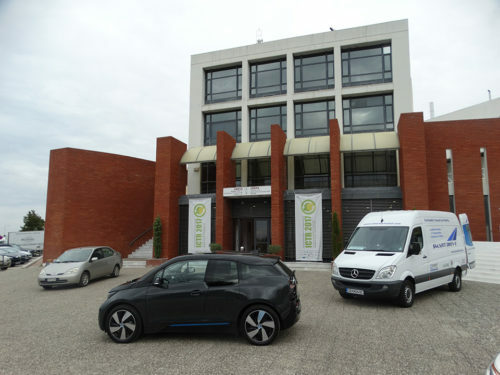 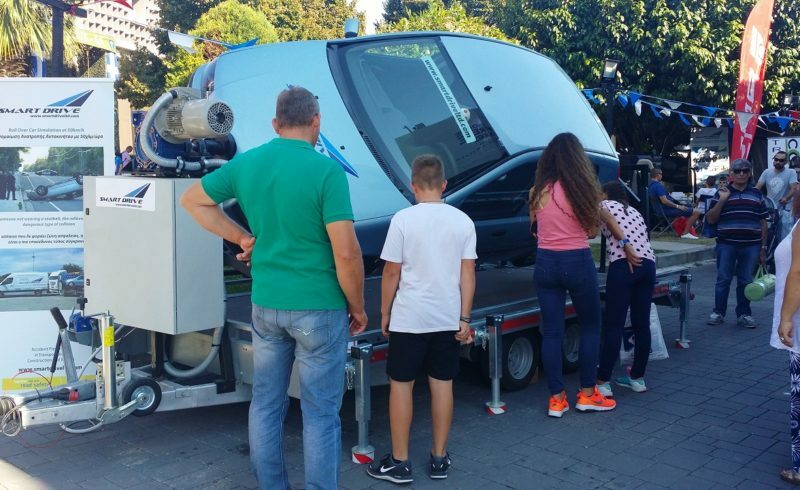 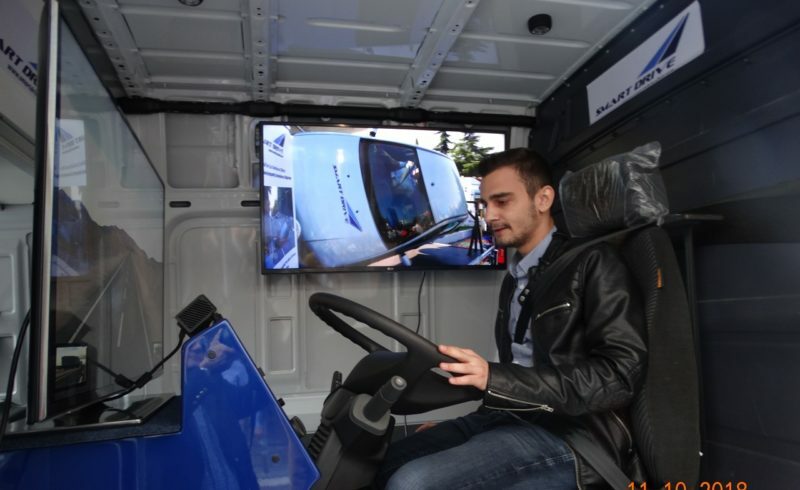 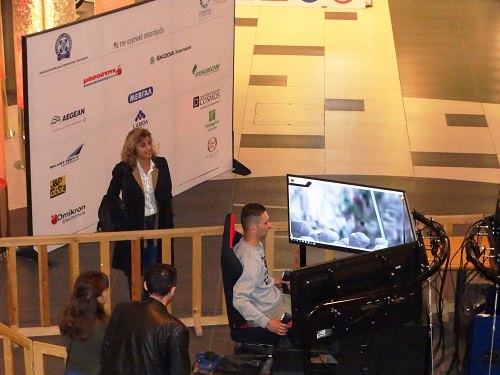 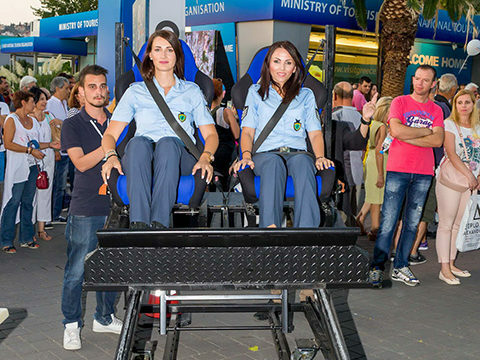 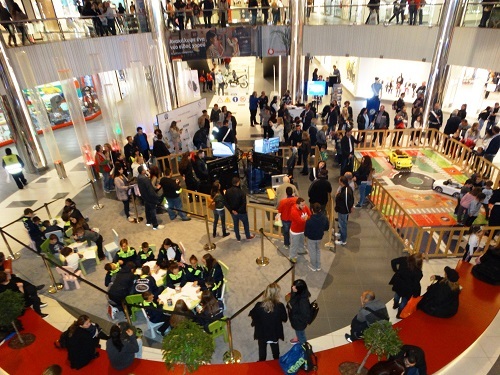 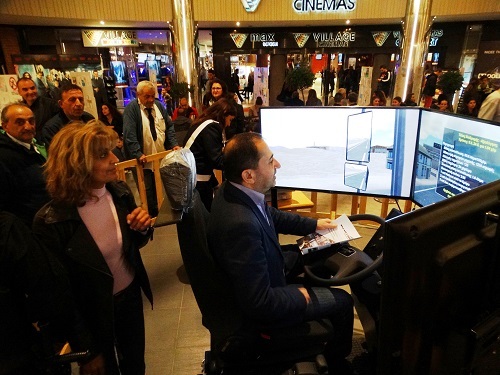 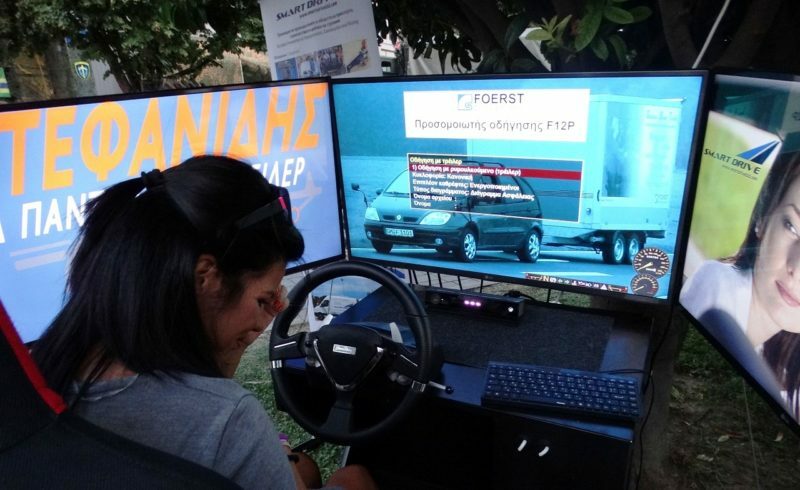 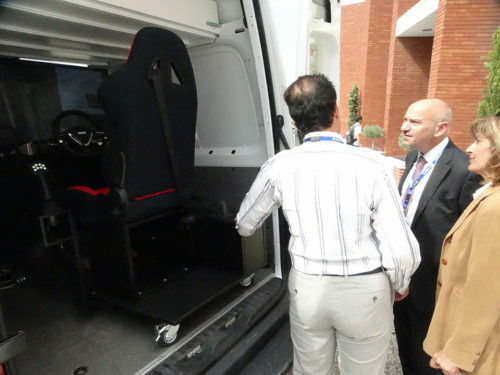 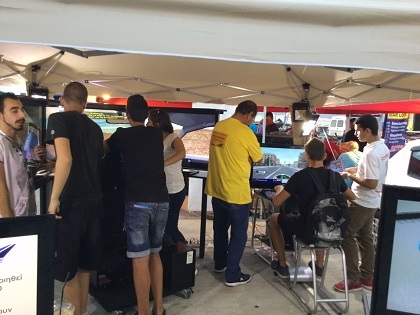 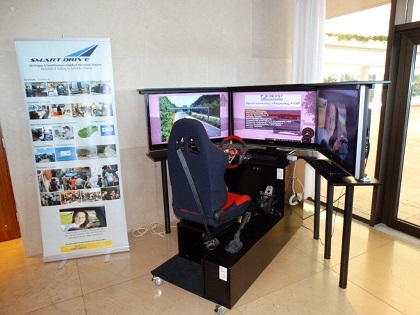 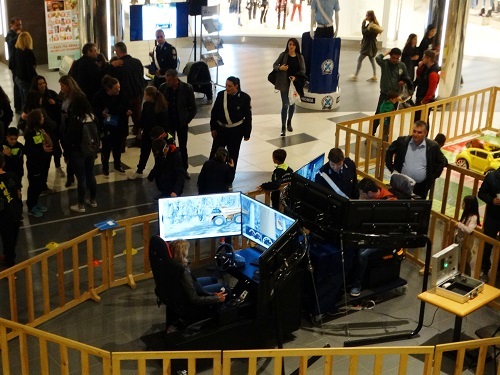 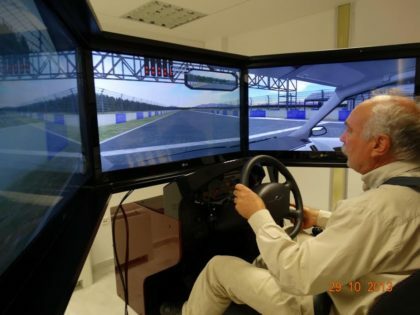 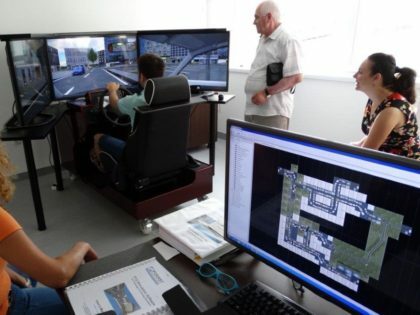 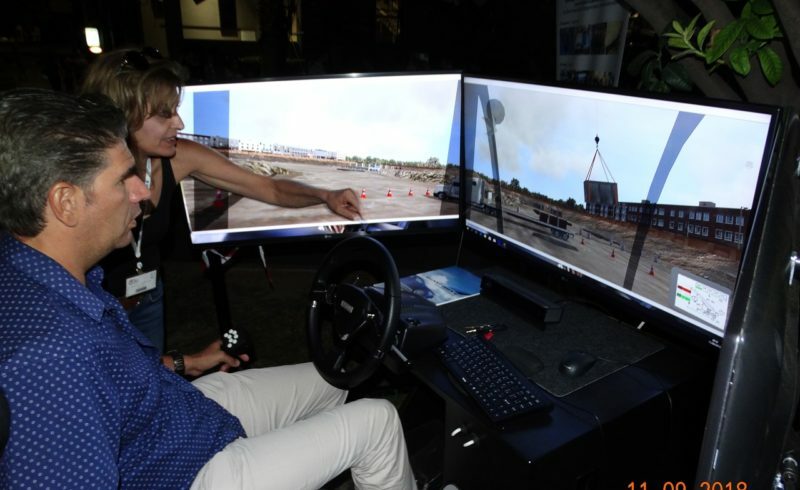 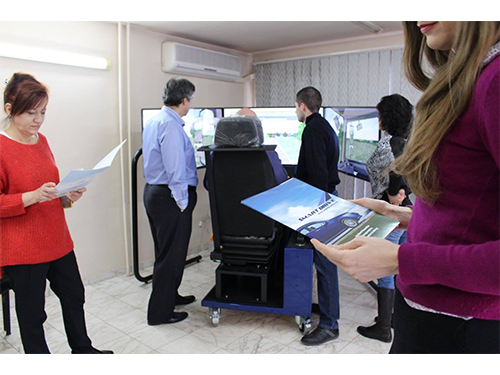 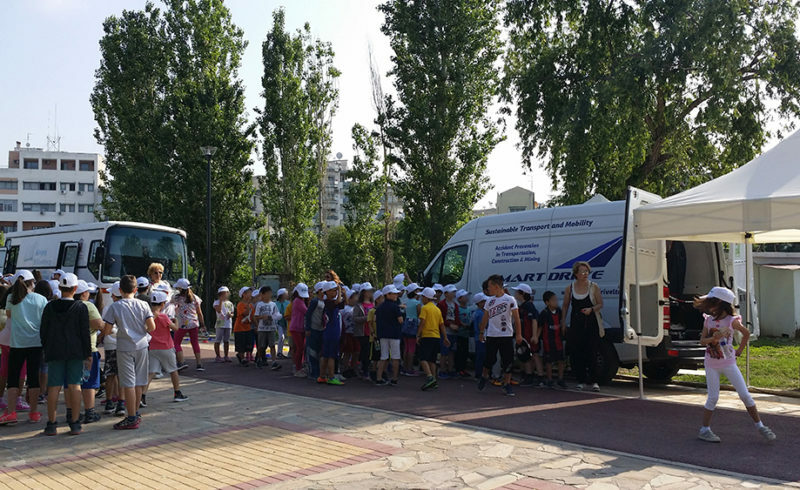 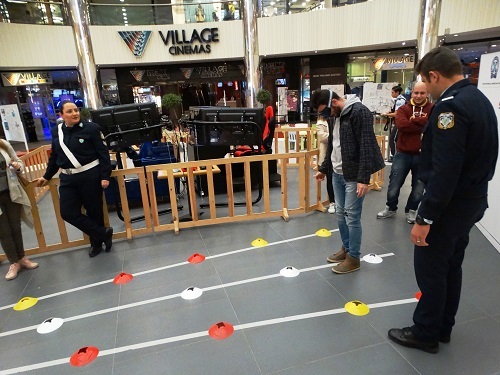 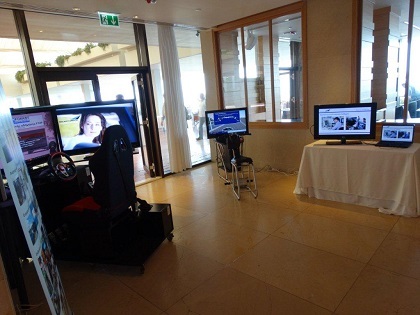 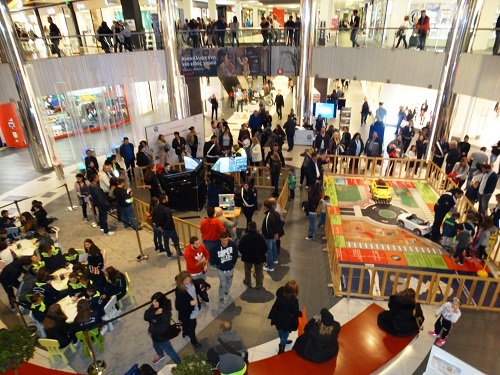 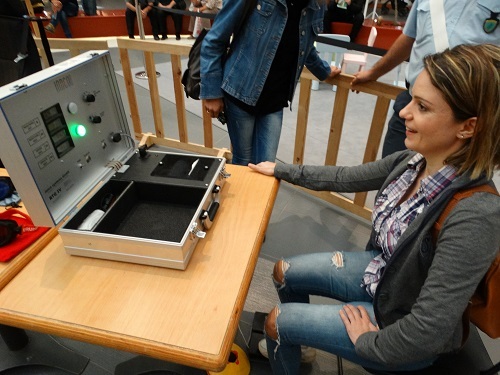 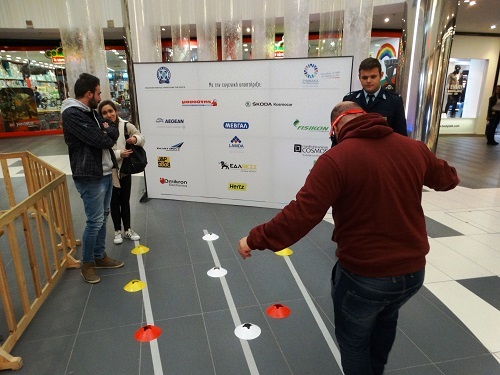 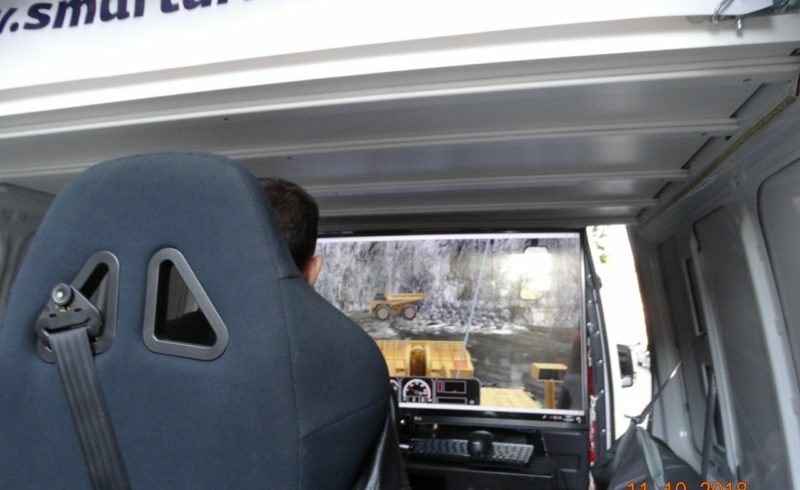 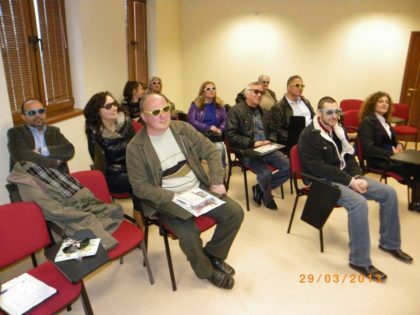 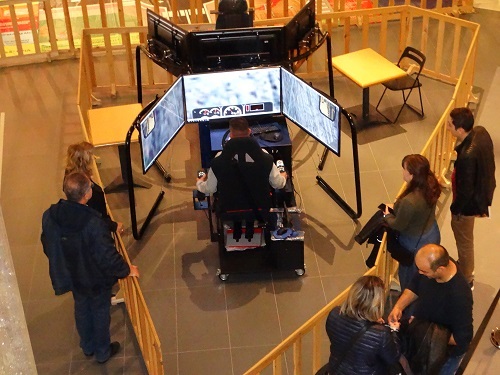 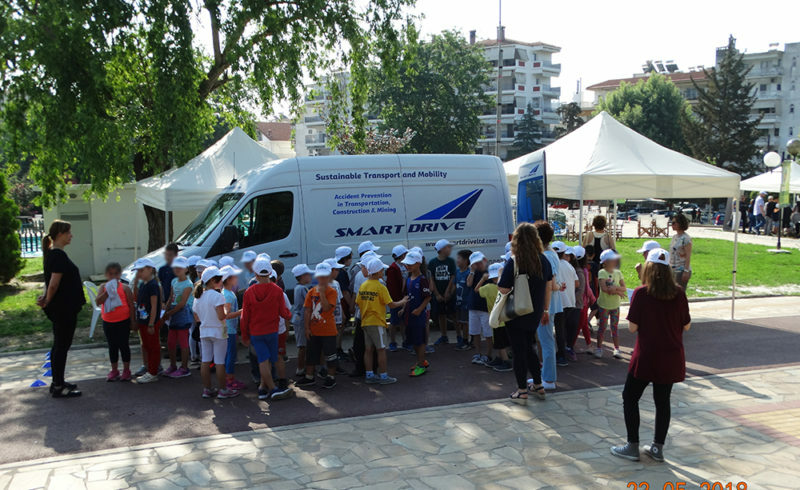 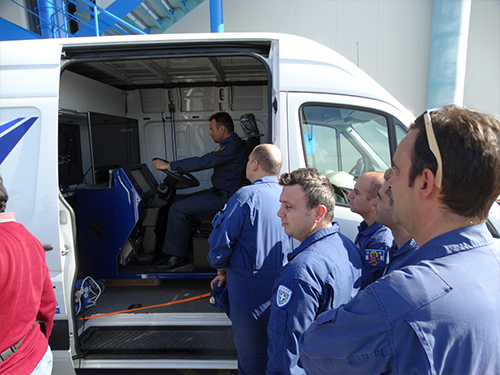 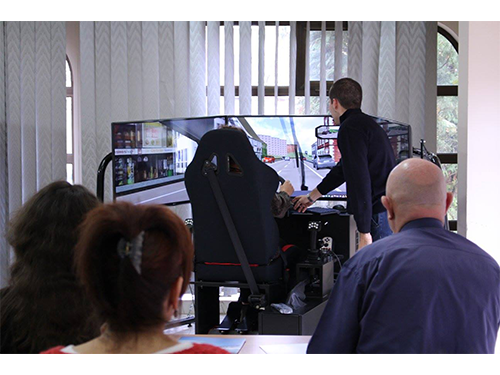 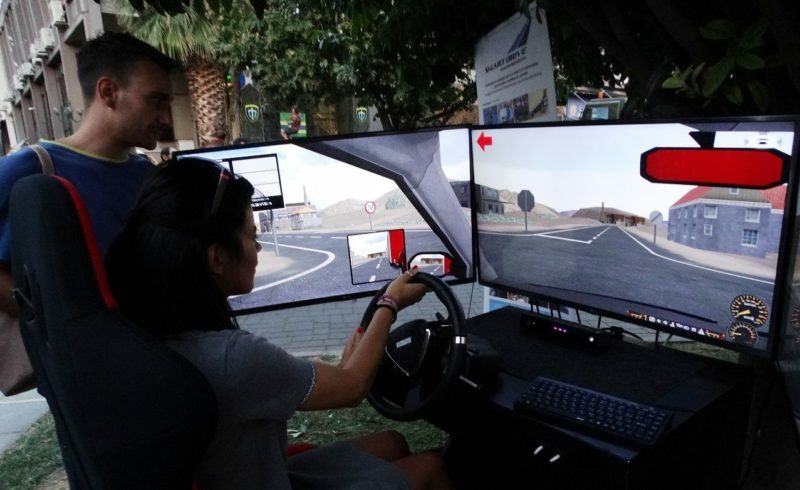 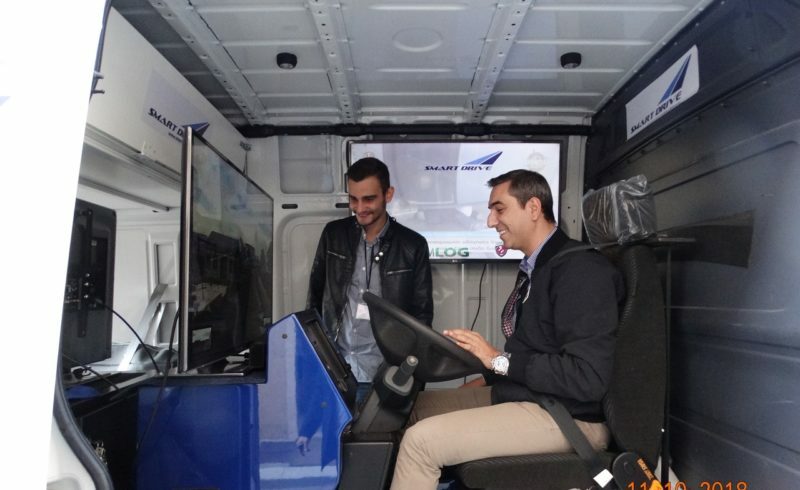 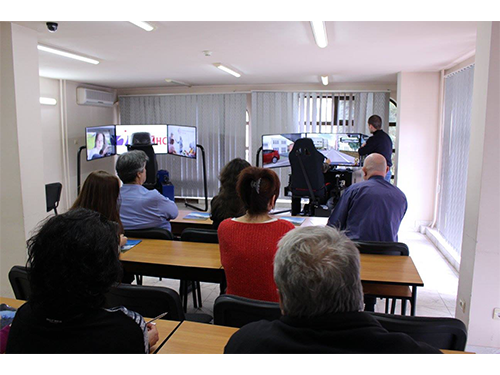 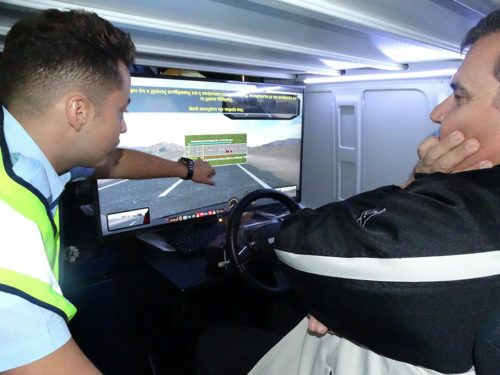 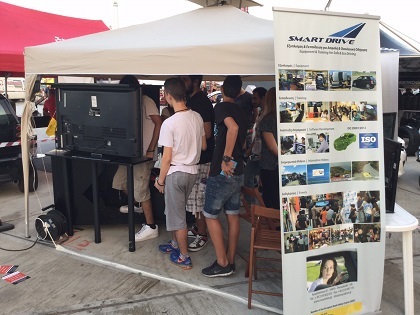 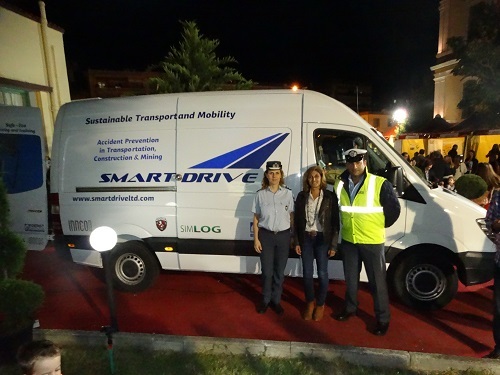 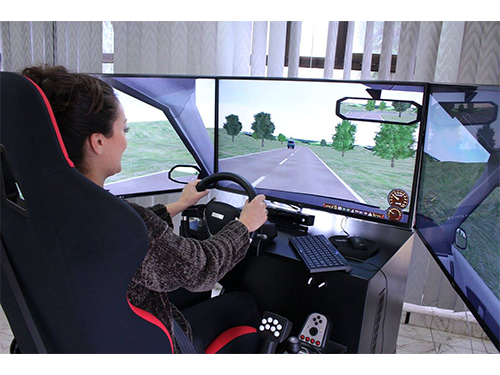 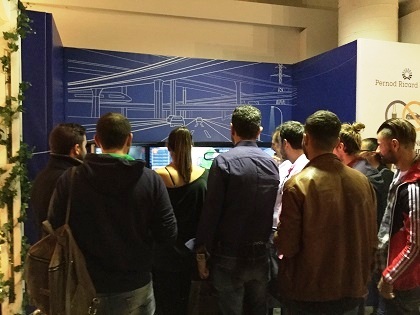 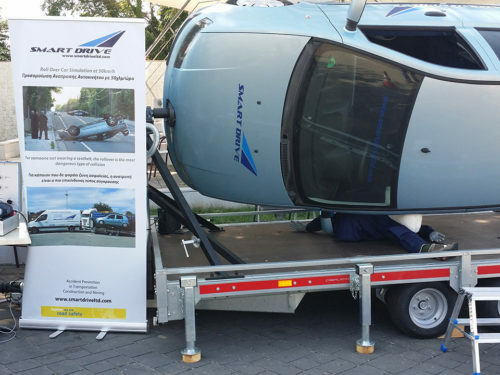 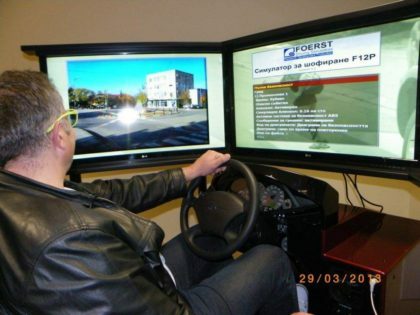 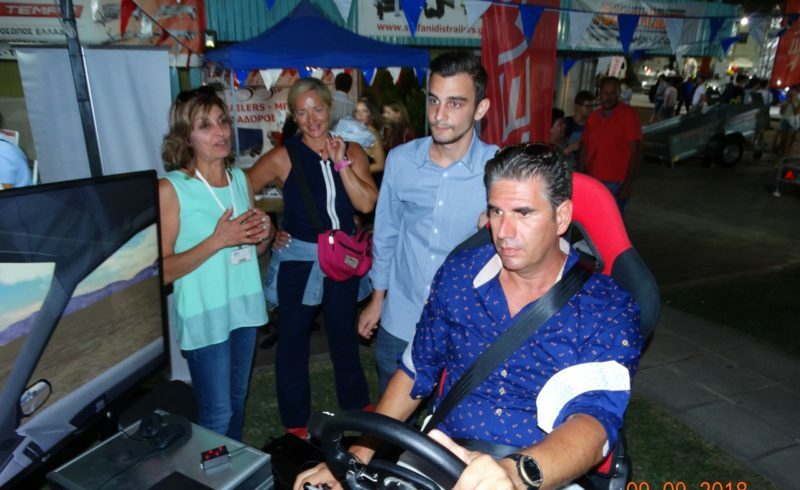 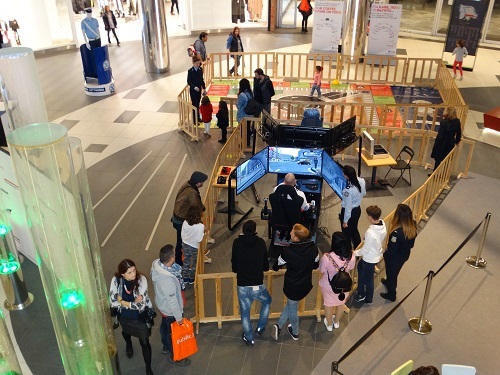 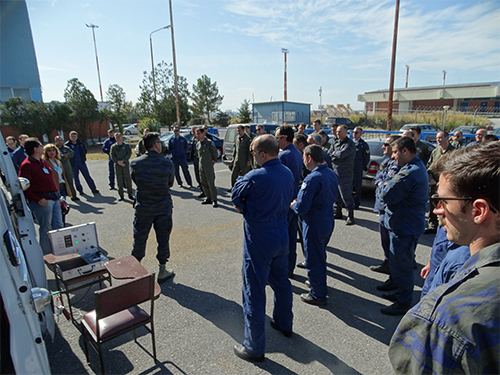 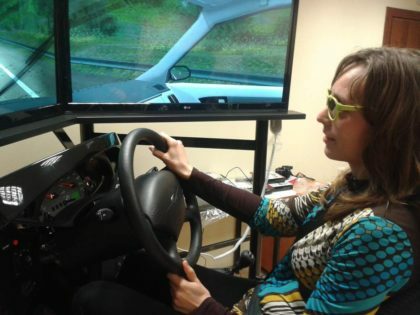 Smart Drive installed the second 3D simulator technology in Bulgaria, September 2014!